Tropicalia has received an Architectural Review Future Project Award at MIPIM 2019. 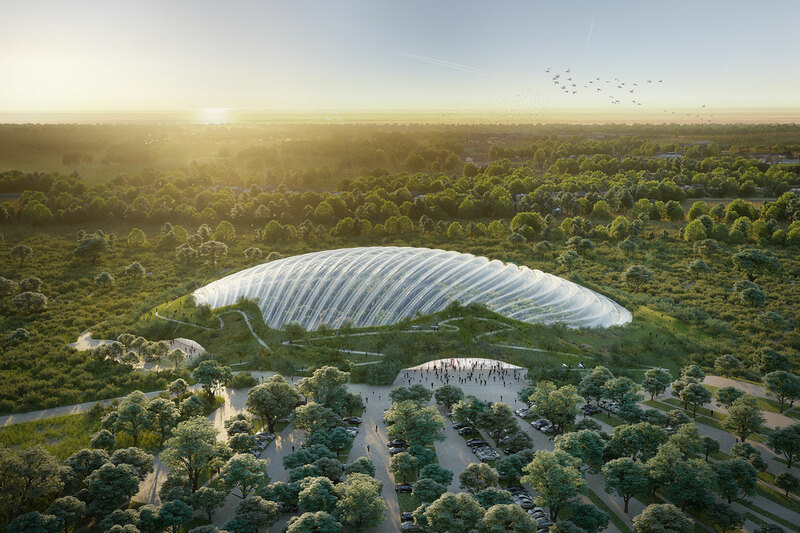 The 20,000 square-metre column-free tropical biodome, which will be the largest structure of its kind in the world, was recognised in the Hotels & Leisure category. Eckersley O'Callaghan is providing structural and facade engineering services for the project. You can read about all the award winners here.